Gone are the days when music was full of poetic rhythms and pure lyrics of love and true feelings. 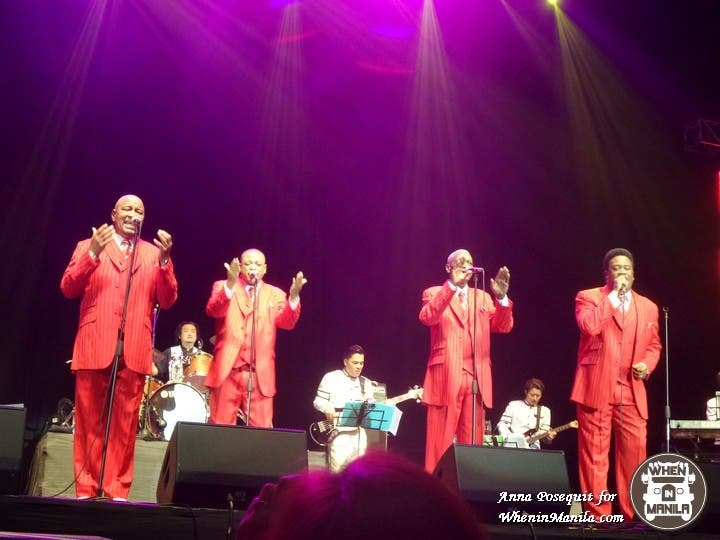 Well, last August 14, 2016, this kind of good music was brought back to life by one of the most successful soul groups of the 70’s: The Stylistics back to back with the Main Ingredient at the Araneta Coliseum. The Main ingredient singer Cuban Gooding Jr. opened the romantic night with his hit song “Girl Blue”, followed by every big record he ever had, including “Everybody plays the fool” and “I’m so proud” among others. The 72-year-old soul singer is still so dashing and dynamic and he engaged with the audience by sharing his family stories and injecting his sense of humor. The Filipino audience really related to the message of his recent song entitled “Begin with the Family”, which emphasized the importance of family in an individual’s growth. 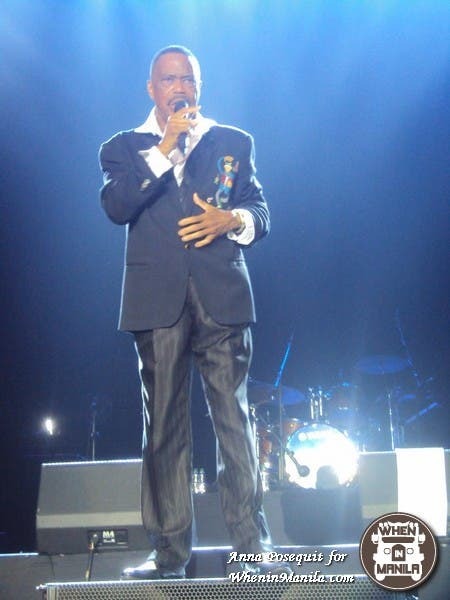 His energy and stage presence didn’t waver one bit and he wrapped up his energetic performance with “Meant to be in Love” to give way to the Stylistics vocal group. The leading Philadelphia soul group of the early 70’s enthralled his Filipino fans with a medley of his classical hits like “Can’t Help Falling In Love”, “Break up to Make Up”, “Stop, Look, Listen”, and several other love songs. Love was certainly the main ingredient in their songs and the audience, in their nostalgic mood, seemed to know these hit songs by heart as they sang with the soulful group. The string of classical and romantic songs went on with more of their hit songs, such as “You are Everything”, “Because I Love You, Girl”, I’m Stone in Love with You”, “Betcha By Golly, Wow,” ” Star on a TV Show” and other hits. 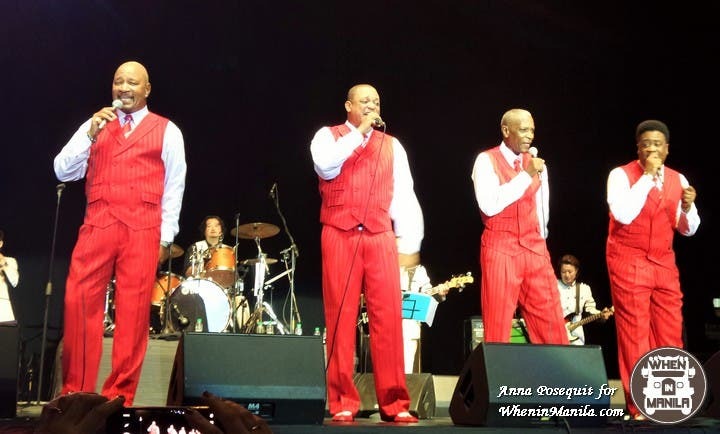 The Stylistics have been frequent visitors in Manila, having performed in the country 4 times since the time of Pres. Marcos. I was not born yet back then nor were my parents. 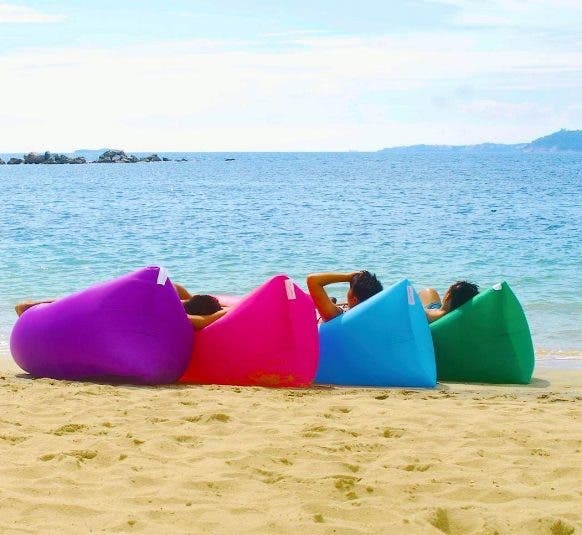 However, the lyrics of their songs were still familiar to the ears. The crowd was especially thrilled when they sang ” You Make Me Feel Brand New”. I personally know the lyrics of this love song as I used to listen to it on the radio and sing it in karaoke. The sweet and smooth-sounding vocal group is composed of Airrion Love (1968-present), Herb Murrell (1968-present), Eban Brown (2000-present) and Jason Sharp (2011-present). Their angelic voices, hitting their historical hits, appeared to make everyone in the crowd nostalgic about their good high school days. For me, their soulful music is like a cleansing therapy that washes away the dust of everyday chaotic life in the metro from my soul. What a soulful night it was! Special thanks to Ms. Grace Foronda of Ovation Productions.